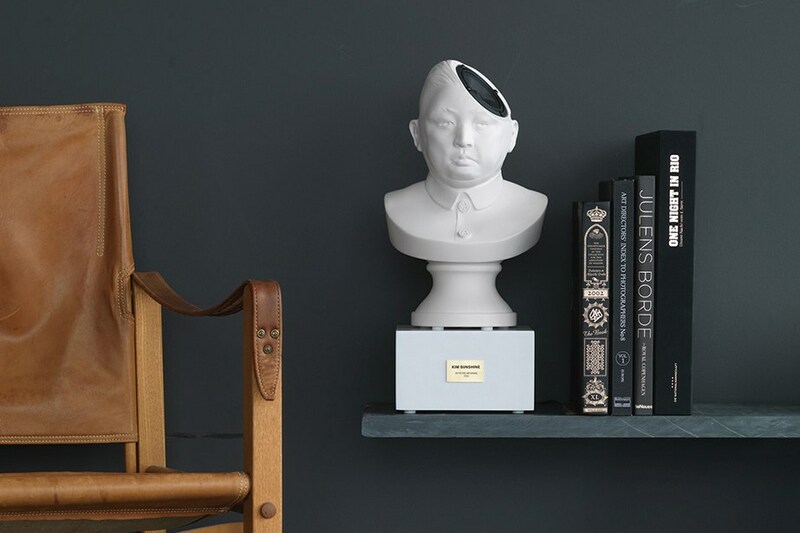 Petro Wodkins‘s “Sound of Power” series is a unique tribute to the porcelain figurines and the busts our grandparents loved to collect. 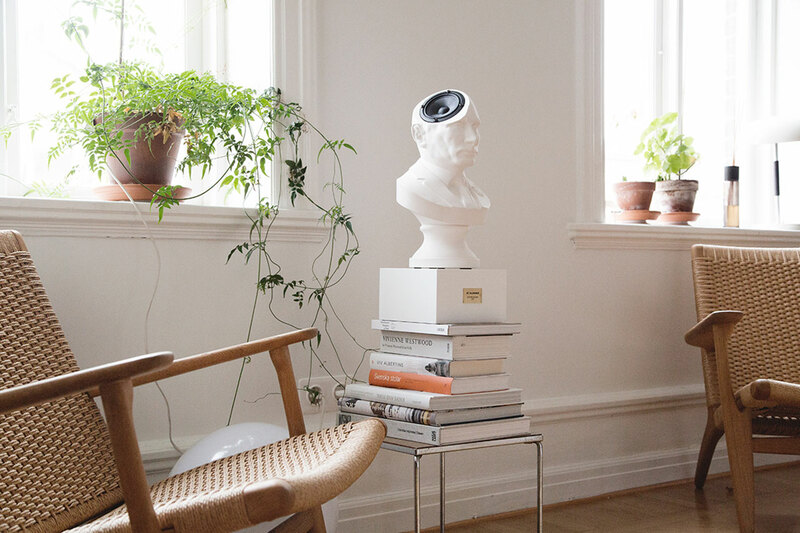 The Sound of Power is a contemporary reincarnation of these classical objects combining striking visual and audio qualities. 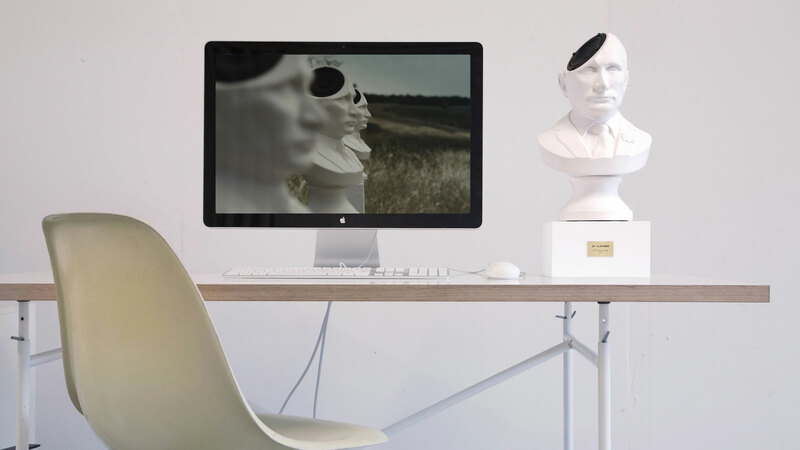 SOP is a completely new genre of both busts and speakers. The series features powerful people who, in their own way, played the world like instruments and made countries and continents alike march to the beat of their metaphorical drums. 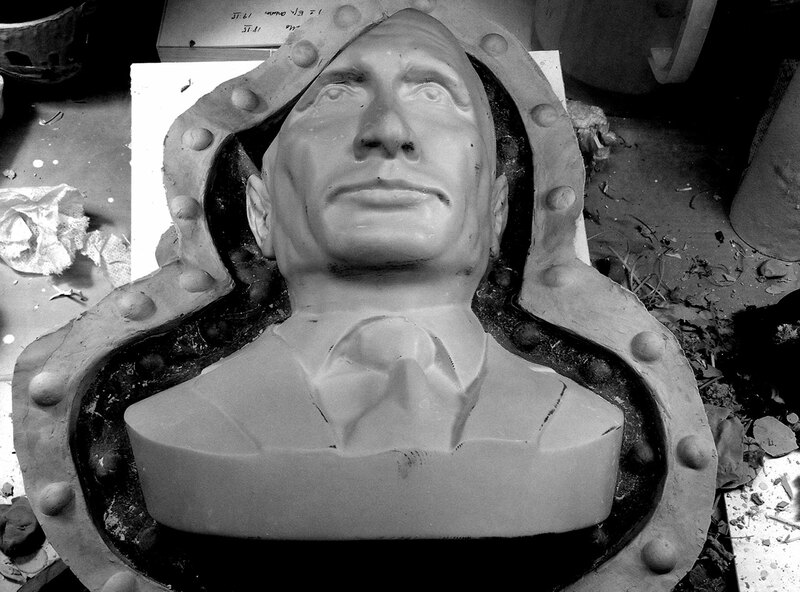 In the Wodkin’s own words, the concept of the project is to :”Play the people who play the world“. 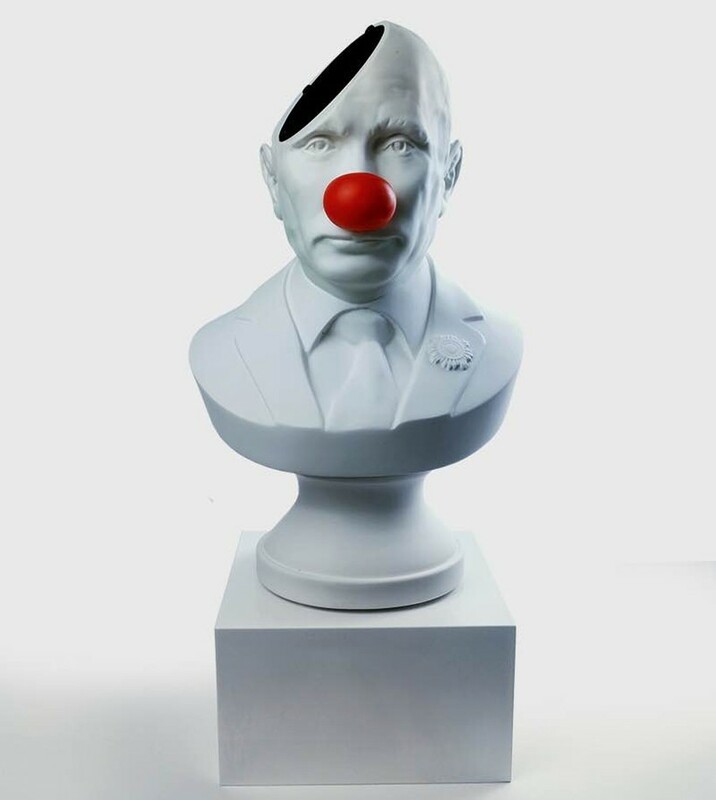 A commemoration of parody? You decide. ← More than machinery we need humanity. More than cleverness we need kindness and gentleness.